This list sets out to discredit a few alcohol myths that have been bothering society since people starting to drink alcohol. 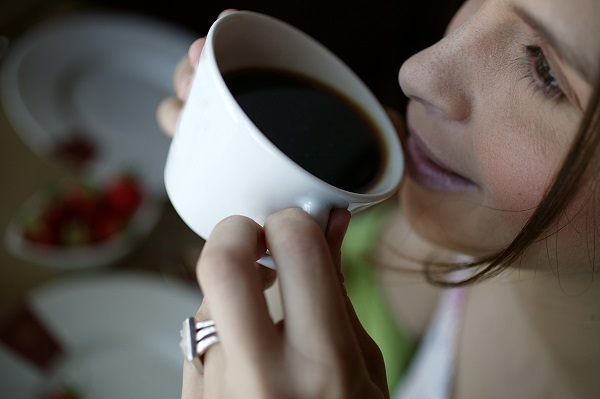 Drinking coffee won’t make your body metabolize alcohol faster. Coffee does not help you get sober. If you’re plastered, you’re going to have to wait several hours for the alcohol to leave your system on its own.